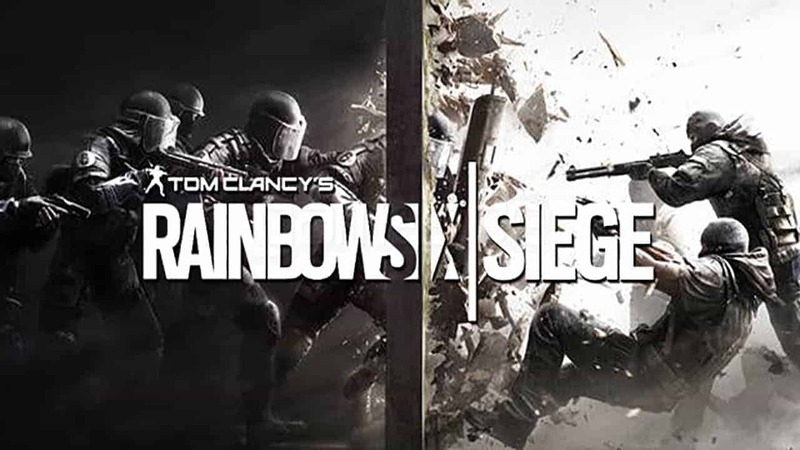 Tom Clancy’s Rainbow Six Siege today welcomes its first large-scale free content update as Ubisoft announce the release of Operation Black Ice across all platforms including Xbox One, PlayStation 4 and PC. The Operation Black Ice content pack includes a brand new map, the Yacht, the debut of two new Operators in the form of Frost and Buck from the Canadian special operations JTF 2 force, new weapon skins and a new spectator camera feature. Season Pass holders will be able to instantly unlock the two new Operators while those without a Season Pass will have to unlock them in-game with either Renown or R6 Credits starting February 9th.